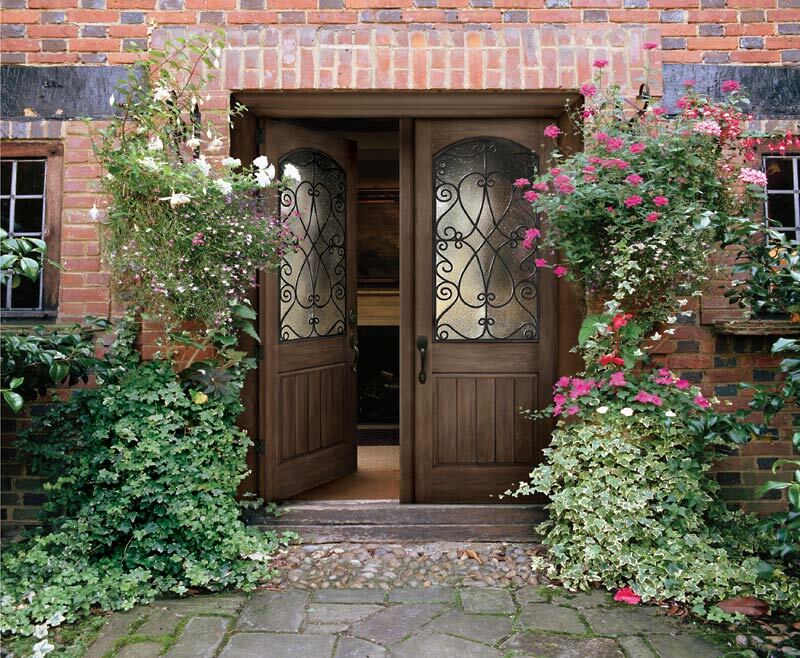 From Patio Doors, Entry Doors, and French Doors, Doors & Windows West has a large variety of styles competitively priced. Thank you for the opportunity to provide you with an exterior doors quote! To best serve you, please provide us with some information so we can get your quote started.